Clarke aims to sabotage Octavia’s war plans, putting Bellamy and Indra in an impossible position. 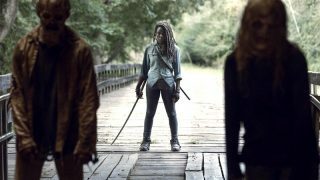 Abby makes a plea to Raven for help curing the prisoners, and Murphy must come up with a new plan to rescue his friends. 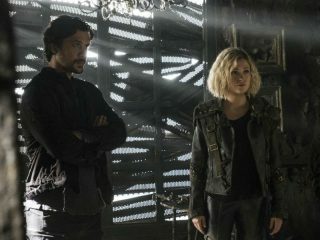 Clarke's (Eliza Taylor) determination to protect Madi (guest star Lola Flannery "Home Again," "Shadowhunters") puts Bellamy (Bob Morley) in an impossible position. Paige Turco, Henry Ian Cusick, Marie Avgeropoulos, Lindsey Morgan, Richard Harmon, Chris Larkin and Tasya Teles also star. Antonio Negret directed the episode written by Lauren Muir (#508).